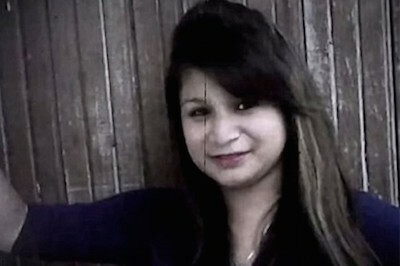 Honduran Neysi Preez was found dead in her home by her husband, Rudy Gonzales. He rushed her to the hospital anyway, desperate and clinging onto the hope that she might be revived by doctors. Upon reaching the hospital, Perez was pronounced dead. She was just 16 years old and three months pregnant. Rudy was, understandably, shocked and heartbroken. The next day, her family went to pay their respects once more. But when they looked into the glass viewing pane to see her, they were stunned. The glass had been smashed and Perez’s fingers were bloodied from an attempt to claw her way out. 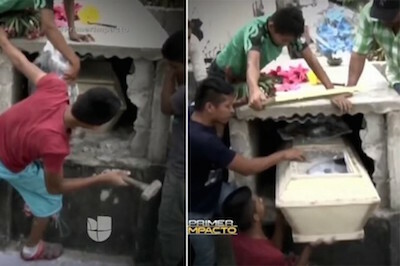 Frantically, they smashed the concrete tomb to get her out. They rushed Perez to the same hospital, but despite everyone’s best attempts, she was definitely dead this time. Poor Perez had woken up in her coffin somehow. Her affliction had given the impression of death and put her in some type of coma, only for her to wake up some days later. But it was the shock of being buried alive ultimately killed her.